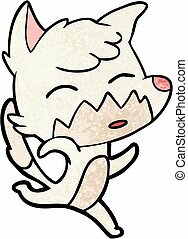 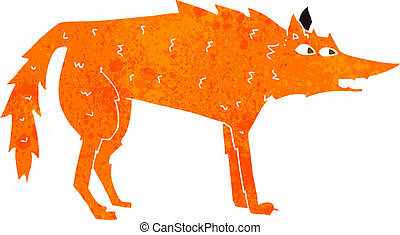 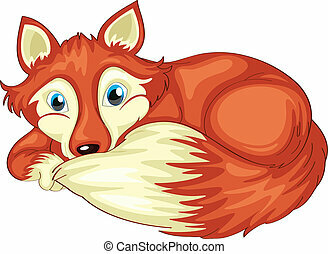 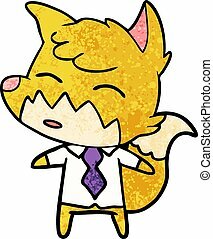 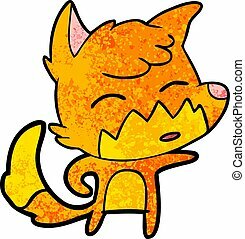 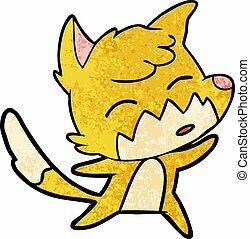 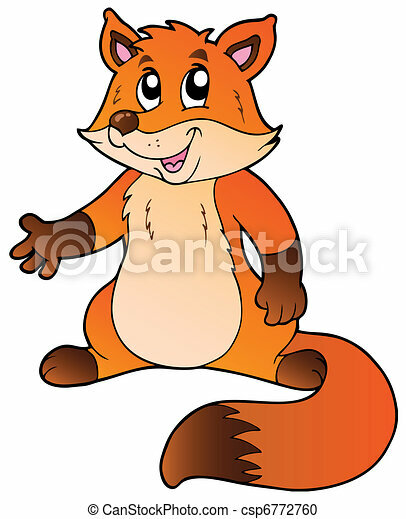 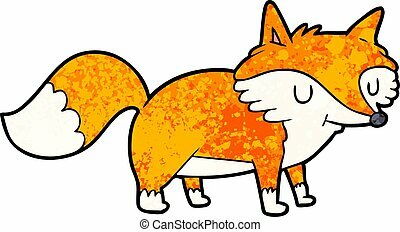 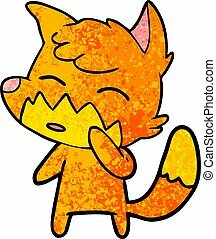 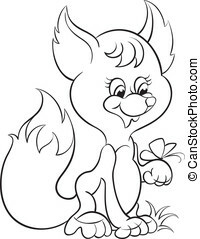 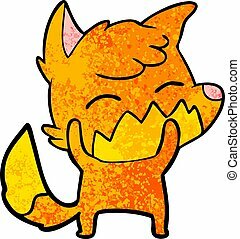 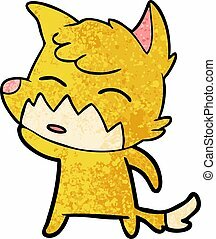 Cartoon fox on white background - vector illustration. 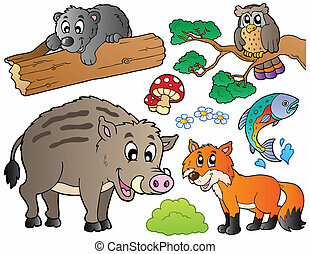 Forest cartoon animals set 1 - vector illustration. 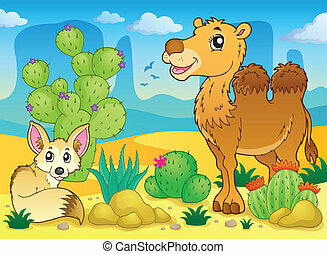 Desert theme image 4 - eps10 vector illustration. 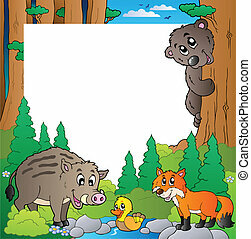 Frame with forest theme 2 - vector illustration. 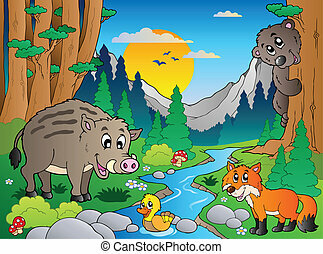 Forest scene with various animals 3 - vector illustration. 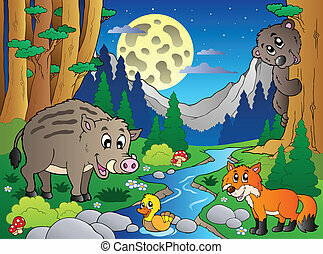 Forest scene with various animals 4 - vector illustration. 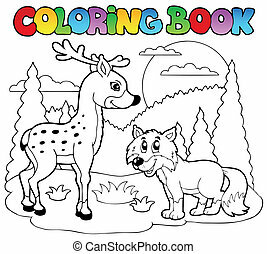 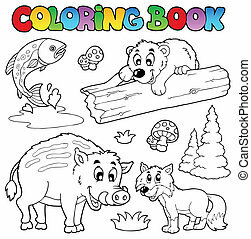 Coloring book with woodland animals - vector illustration. 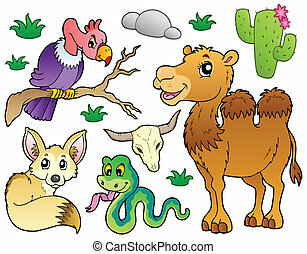 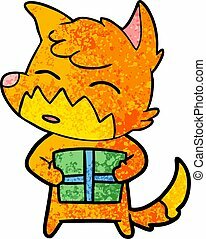 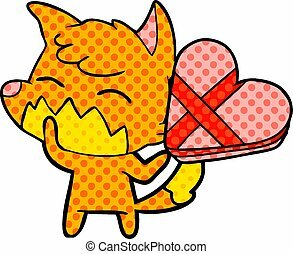 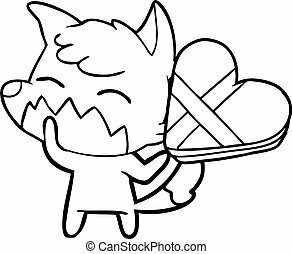 Coloring book with happy animals 1 - vector illustration. 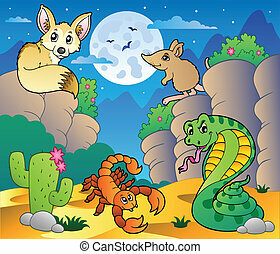 Desert scene with various animals 4 - vector illustration. 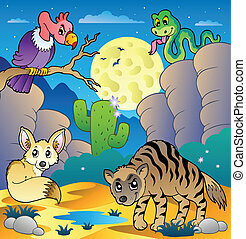 Desert scene with various animals 3 - vector illustration. 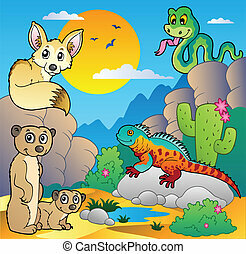 Desert scene with various animals 2 - vector illustration. 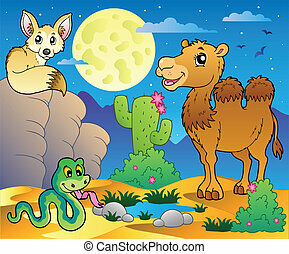 Desert scene with various animals 5 - vector illustration. 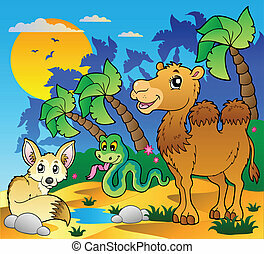 Desert scene with various animals 1 - vector illustration.